Archer might not be able to follow through on the most recent plan on Archer. 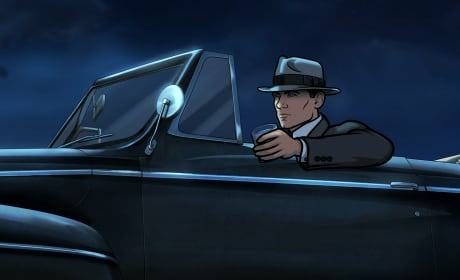 "Archer Dreamland: Berenice" is the second episode of the show's eighth season. Sterling sits in a car in his film noir dreamland. 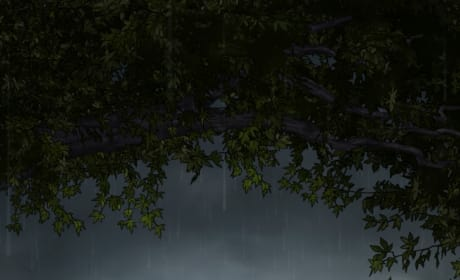 There is a funeral on Archer Season 8 Episode 1. 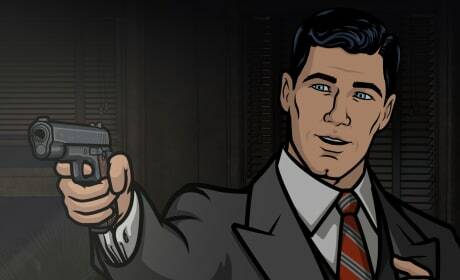 Is Archer dead?! 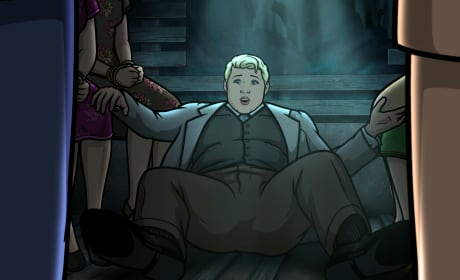 Amber Nash stars as Poovey for Archer Season 8, Dreamland. Team Archer are finally back in business, but was their first mission tough? Let's do this! 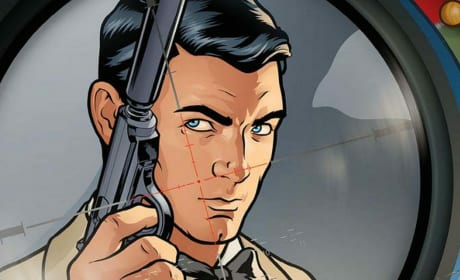 Sterling Archer is locked and loaded and ready to go. 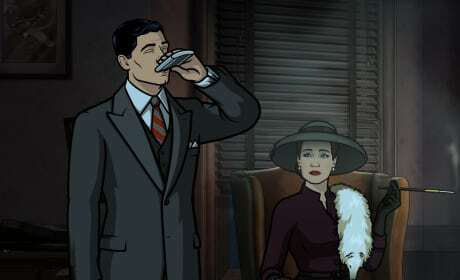 The gang's most epic adventure comes to an end in the season finale of Archer. "Drastic Voyage: Part II" is the 13th episode of the show's sixth season. 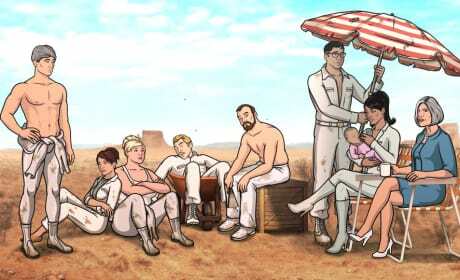 The gang prepares for an incredible adventure on Archer. "Drastic Voyage: Part I" is the 12th episode of the show's sixth season. 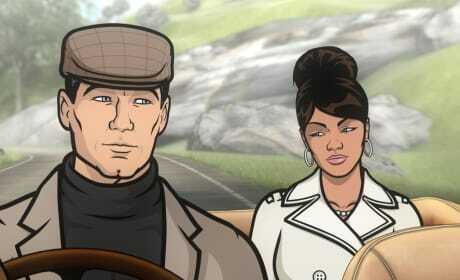 Archer and Lana head to Wales for a romantic vacation the includes aiding a group of separtists on Archer. 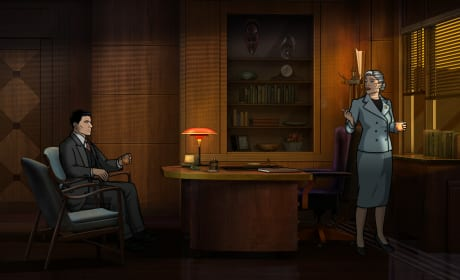 The Russians manage to interrupt an office romance on Archer. "Reignition Sequence" is the tenth episode of the show's sixth season.